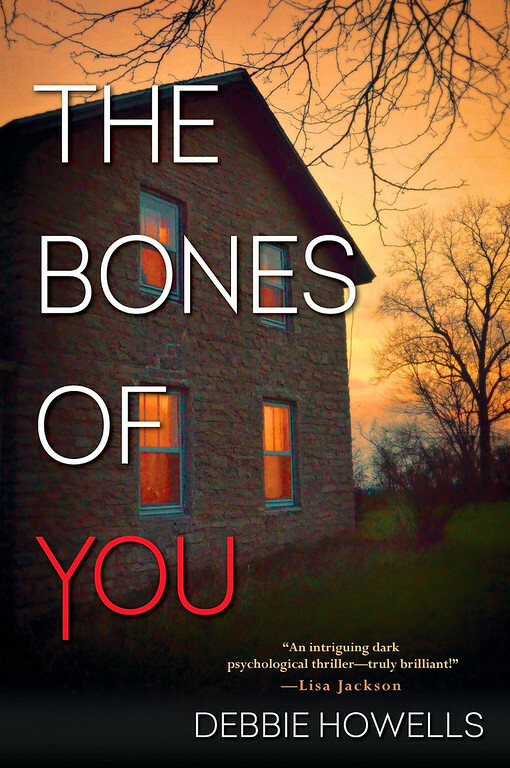 A review of The Bones of You by Debbie Howells. Post may contain affiliate links. It has been awhile since I read a book that I literally could not put down. The Bones of You by Debbie Howells is one such book. I stayed up much later than I should reading this and then snuck in reading breaks through out the day. The book opens with Rosie talking about how she died. Yes, there’s a little of The Lovely Bones going on here. Rosie is sharing with us about how she died and about her perfect family, which turns out to be not so perfect. The town is gripped when 18 year old Rosie is found brutally murdered in the woods. Kate, who has a daughter Rosie’s age, feels the guilt of knowing her daughter is still alive and that Jo, Rosie’s mother, will never see Rosie alive again. Kate had befriended Rosie when she came over to help Kate with her horses. Kate feels that she must visit and comfort Jo and see if there is anything she can do to help. As Kate gets to know Jo more, she realizes that things may not be as they seem. The story is told in alternating views between Rosie, Kate and Rosie’s sister. As we find out more about the past from Rosie, we follow the current with Kate. This alternating back and forth keeps the story flowing. It can move a bit slowly, but held my interest every step of the way. I received a copy of this book for review, all opinions are my own. This sounds like a good one. I’m in the middle of Kate Atkinson’s “Life After Life”. It’s one of the best books I’ve read in a long time, I think you might like it. I have been reading a lot more this yr..and your recommendations have come in so handy.